We had bad weather between Oct.29 (Mon) and Nov.1 (Thu), having snow, fog and strong wind at the top of the mountain. It’s been a long time to have great weather this morning. There was 35~40cm of fresh snow at the most around Happo-ike pond, which was all white. 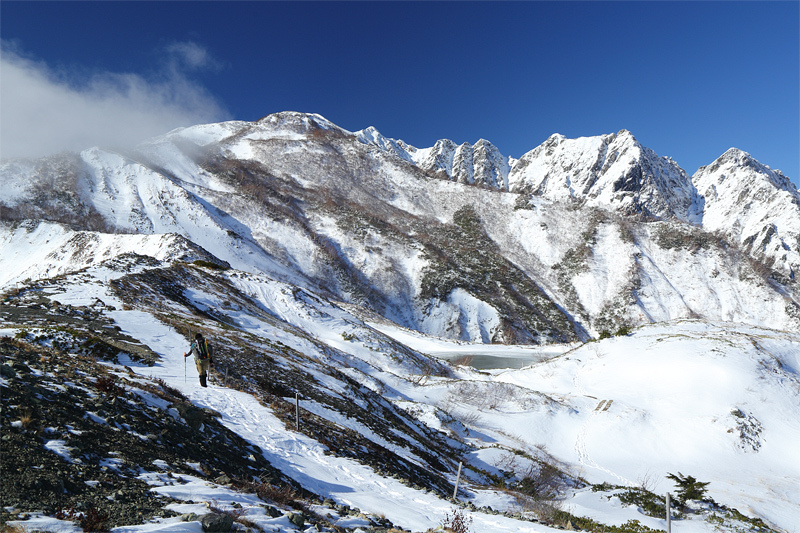 *Hakuba Happo-one Ski Resort will start 2018-19 Winter operation from November 23, 2018 to May 6, 2019 (Depending on the snow).